62 years, 2 months, 21 days old age. 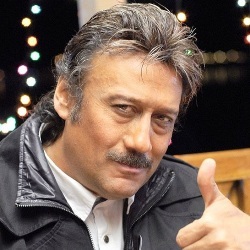 Jackie Shroff will turn 63 on 01 February, 2020. Only 9 months, 9 days, 10 hours, 3 minutes has left for his next birthday. 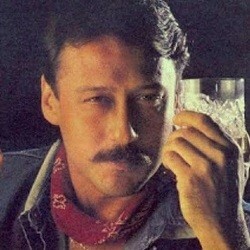 Jackie Shroff has celebrated the total number of 62 birthdays till date. See the analysis by days count and bar graph. 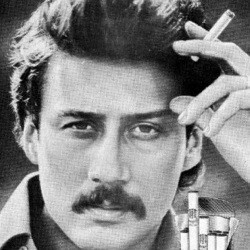 Jai Kishen Kakubhai Shroff, popularly known as Jackie Shroff was born on 01-February-1957 in Udgir, Latur in the state of Maharashtra, India. He is one of the most prominent Indian actors, who have been ruling the industry from the last four decades. Jackie Shroff dropped out of college after his 11th standard as they did not have much money. He started working as a travel agent in a local company called "Trade Wings" near Jehangir art gallery. He was spotted at a bus stand and was offered a role. Thus he made his Bollywood debut in a bit-role as a villain in the hit Heera Panna which starred legendary 'Dev Anand'. He then went on to act in another Dev Anand movie, Swami Dada. It was Subhash Ghai who signed him up for the hit Hero that catapulted this handsome young man to stardom, followed by yet another hit Andar Baahar with Anil Kapoor as his co-star. Thus Jaikishen became the new Bollywood legendary Jackie Shroff. 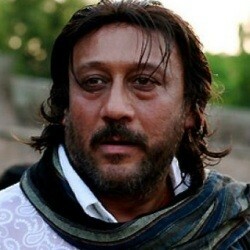 Jackie Shroff, a tough guy in the Indian Cinema has been working in the Industry for four long decades. Yudh, Kaash, Dehleez, Devdas, Yaadein, Rangeela, 1942- A Love Story, Mission Kashmir, Gardish, Parinda, Ram Lakhan, Tridev, Kudrat Ka Kanoon, Saudagar, King Uncle and Border are few of the movies, which have been successfully done by the star. Jackie Shroff has done a total of 220 movies in total by the end of 2017. After the decade of 2000, he has mostly been seen playing a character, lead villain or lead actors fathers role. 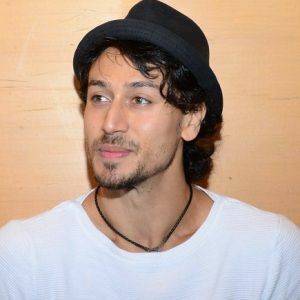 In addition to Hindi, he has starred in various regional movies as well and has garnered a lot of attention through his acting. He is arguably a legend who is rated among the top actors. 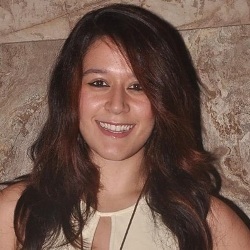 He was born to Kakubhai Shroff and Rita Shroff. He was an elder brother named Hemant Shroff who was died during saving the life of drowning someone. He married Ayesha Dutt after dating her for a long period. 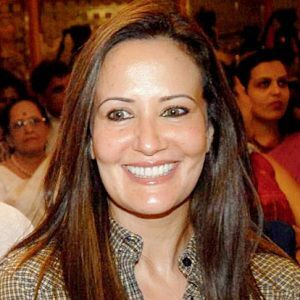 The couple together has a daughter named Krishna Shroff and a son named Tiger Shroff who is also an actor. He spent his early life in a chawl in Mumbai. His actual surname was Saraf. He also had an elder brother who died of drowning. He also starred in various shelved movies. He formed a great bond with actor Sanjay Dutt. He also went for an interview at Taj Hotel for the job of Chef. He, however, got rejected.